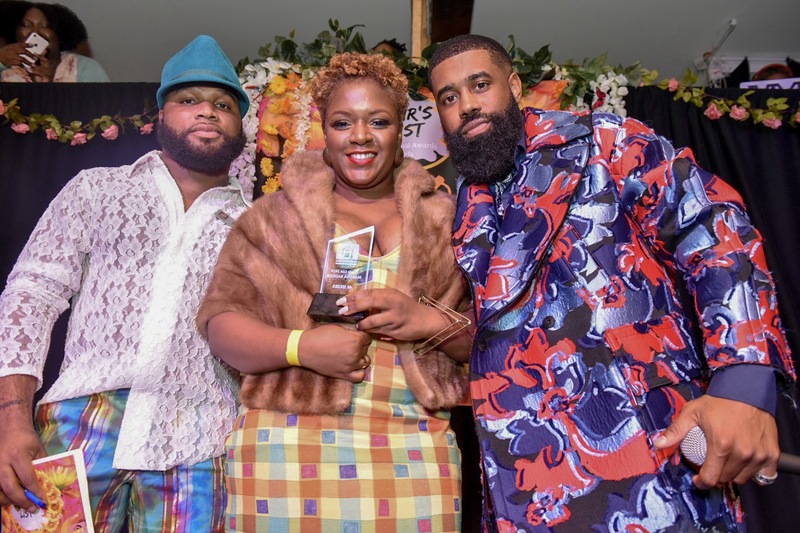 Brooklyn, NY- Heir Productions hosted the 3rd Annual Heir’s List Awards Gala for the 2018 40 Heirs( Heir’s List Top 40 under 40 influencers) and had everyone ‘In Full Bloom’ in honor of the Spring season change. The gala took place on Saturday, March 23rd at Alpha Space NY( 1467 Bedford Ave Brooklyn, NY 11216) in the heart of Crown Heights. 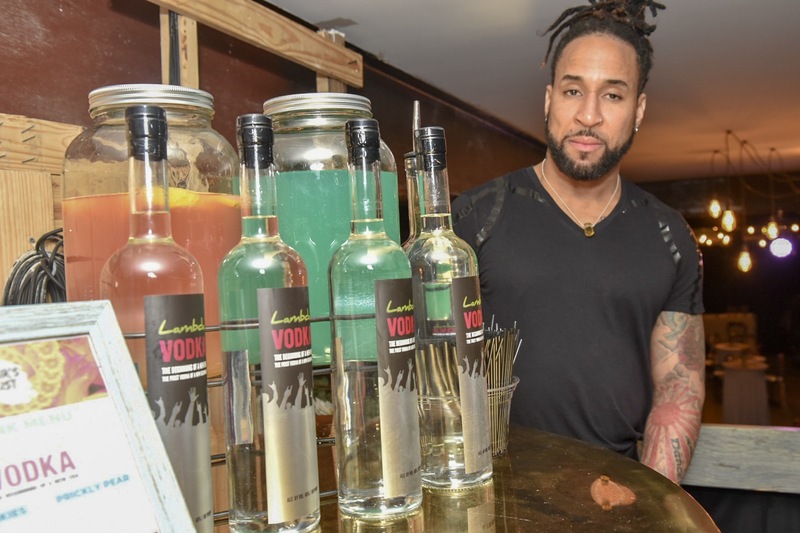 The evening consisted of themed cocktails courtesy of presenting sponsor Lambda Vodka + Bacardi; along with a succulent brunch prepared by Culinary Chrissy. 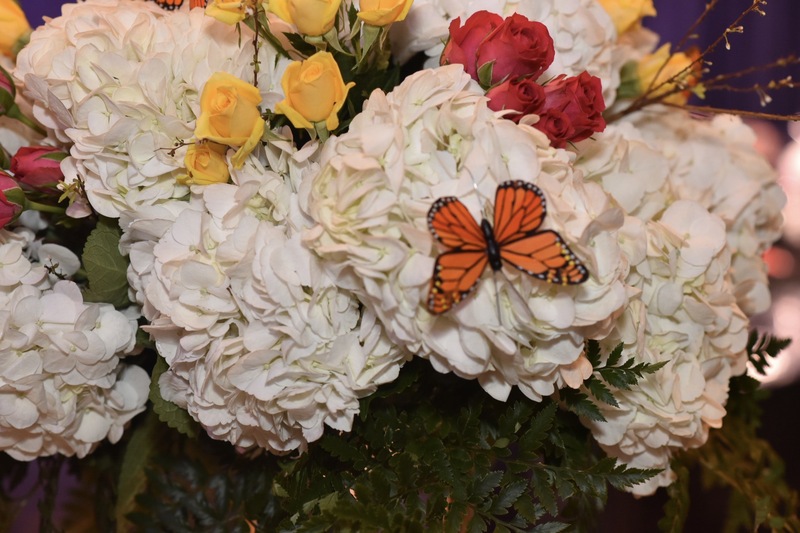 The transcendence of venue to concept was handled by Heir Productions and The KC Design Group elevated the theme with the lovely floral arrangements and garden finishings. The vibes through the night were provided by Dj Vonnie Mack + Dj Shannon Dae. Moxie also delivered a stellar performance debuting her newest cut, ‘Some Days’. Inspired by plants and the process they undergo, the venue became Heir’s Garden; beautiful floral arrangements, grass, luxurious lounge furniture and garden-themed cocktails. Hosted by BuzzFeed’s, Jame’ Jackson, and Slay TV’s, Eddie Jarel Jones, these flowers commanded the attention of the audience. Following the brunch, author and transformational speaker, Tinzley Bradford, spoke on growing through the dirt. “Don’t allow anyone or anything to sidetrack you from your purpose. Close your eyes, now imagine you being a seed surrounded around the right light, water and environment. Can you feel yourself blooming?” says Bradford as she gave a heartfelt speech on the process of a flower being very similar to our growth and how your community makes all the difference. 2018’s top honorees; Black Enterprise’s, Selena Hill, Financial Expert, Ryan Granville, Actor, Model + Activist, B. Hawk Snipes and Designer + Stylist, Darrick Leak took to the stage to present awards to the 2019’s 40 Heirs (Top 40 under 40) and shared anecdotal moments of last year’s gala and the importance of creating more spaces for us. The night ended with more sponsored drinks and curated vibes, while honorees and guests danced the night away.